The Druckstudio Group is among the best in Europe. 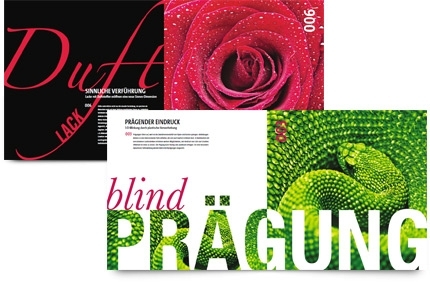 At the Sappi European Printers of the Year 2012 awards – the Oscars of the print industry – we were awarded gold in the Printer’s Own Promotion category for our product brochure. We saw off stiff competition from across Europe thanks to our high-quality products with innovative surface finishes. 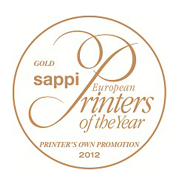 This is the third time in succession that Druckstudio has received a “European Printer of the Year” award. 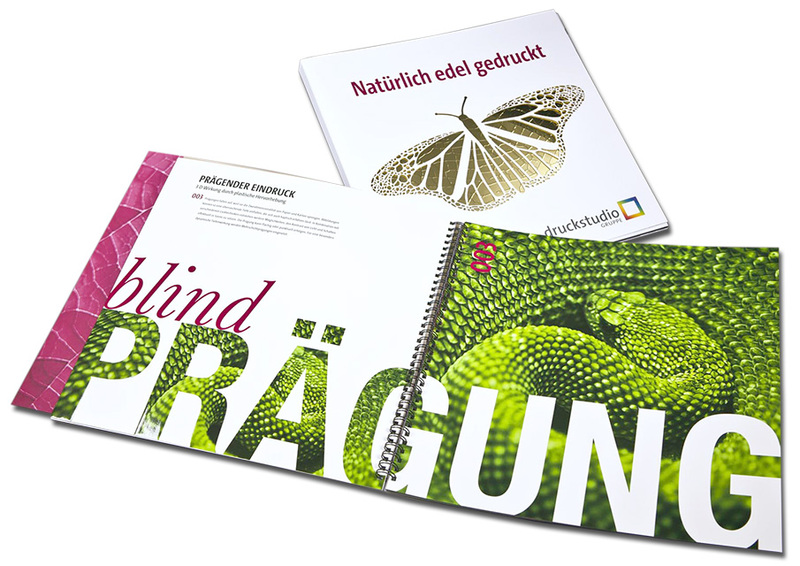 In explaining its decision, the judging panel of independent industry experts made particular mention of the fact that this product brochure demonstrates everything that is possible in terms of surface finishing for print products in the high-quality segment – from hot-foil embossing, multi-layered embossing and printed reflective card to various special-effect coatings and scented coatings that appeal to the emotions and senses.